There is a lot to celebrate throughout the month of February. Black History Month, Valentine’s Day, the approaching Mardi Gras… But the best thing for us to celebrate at a time when forces seem aligned to divide us is our diversity. We’ve created this week’s edition of The Progressive’s Weekend with that in mind. 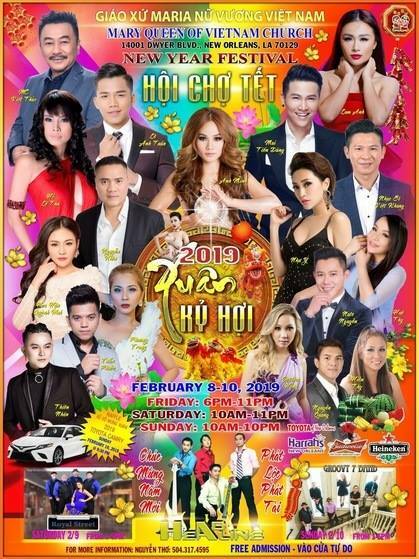 Come and celebrate the Vietnamese New Year with the biggest festival in New Orleans East. The festival will be held at Mayr Queen of Vietnam Church. This celebration of Vietnamese culture will feature food, live music, traditional dances, and several child-friendly activities. 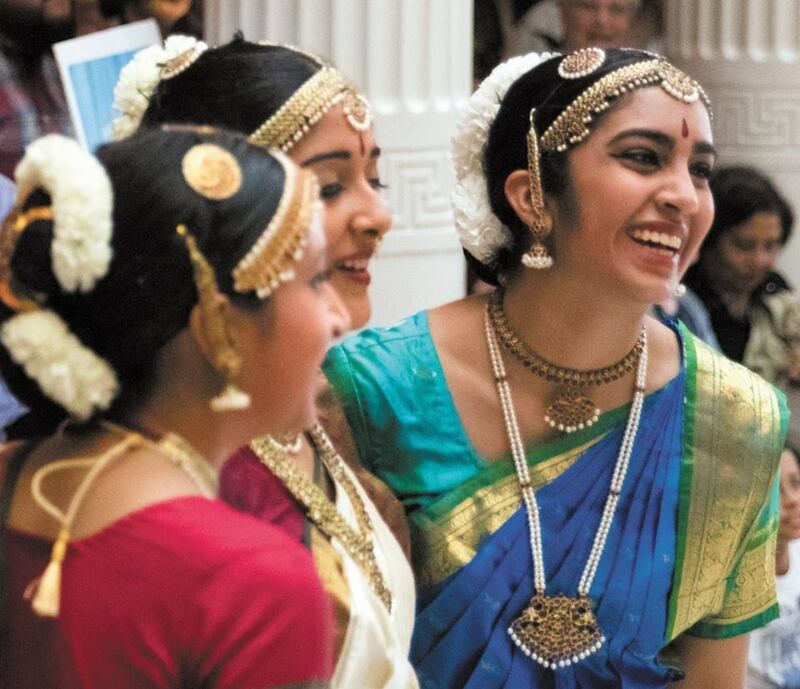 A Night of India – Feb 8, 5 p.m. – 9 p.m.
Head over to NOMA for an event celebrating the culture, food, music, film, and art of the Indian people. The event is hosted in partnership with The Indian Arts Circle and will feature the Indo-New Orleans fusion music of Andrew McLean, art by various artists, and a showing of The Man Who Knew Infinity, a biopic about acclaimed Indian scholar Srinivasa Ramanujan. Food will also be available at various booths. 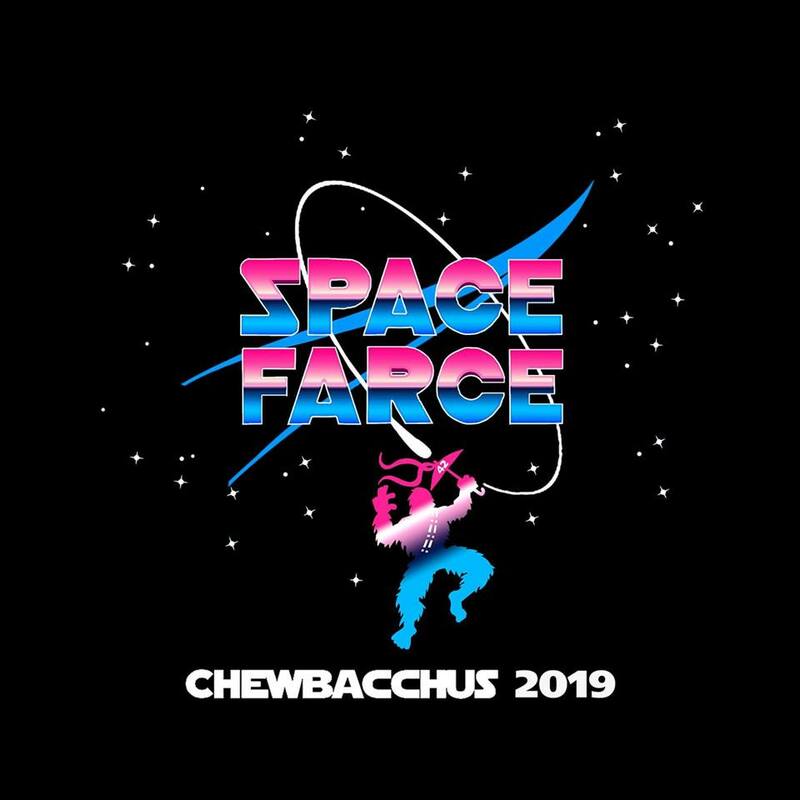 2019 Chewbacchus Parade – Feb 9, 7 p.m. – 10 p.m. The Intergalactic Krewe of Chewbacchus is a group that aims to “bring the magical revelry of Mardi Gras to the disenfranchised, socially awkward, and generally weird masses who may have never had the opportunity to participate in a Mardi Gras parade organization.” The parade rolls at 7 p.m.
Seeking Asylum, a play by Mari Kornhauser – Feb 10, 7:30 p.m. – 10:30 p.m.
Art Klub (1941 Arts Street) presents this timely and culturally relevant play by Marie Kornhauser. 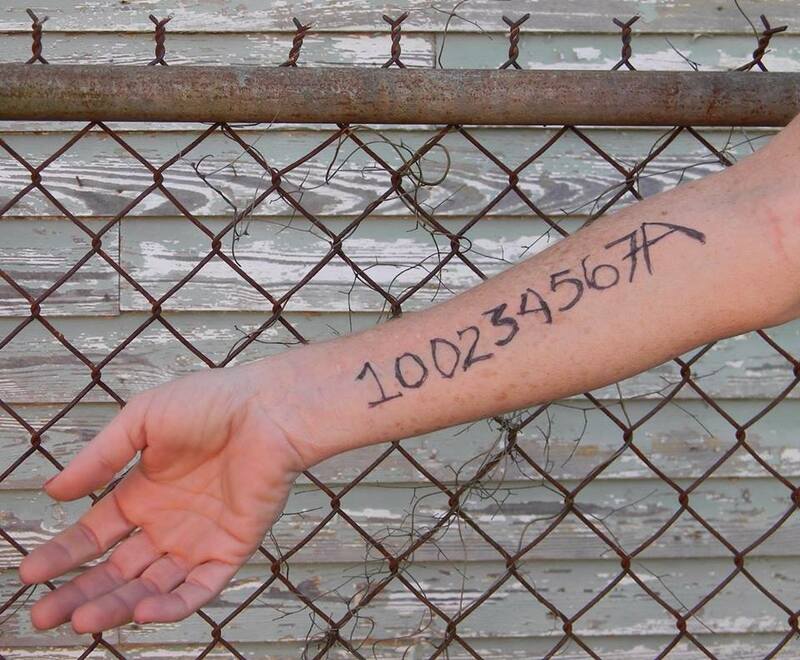 “Seeking Asylum” takes place in 2040 at a point of entry into the future nation of Texas at the Louisiana national border. It’s based on current immigration policy and explores the issue of asylum seekers in today’s United States. No matter how you choose to spend your weekend, remember – every weekend can be a progressive weekend! We hope that these suggestions help you enjoy yours while celebrating the diversity that makes our country, and our city, a great place to be.